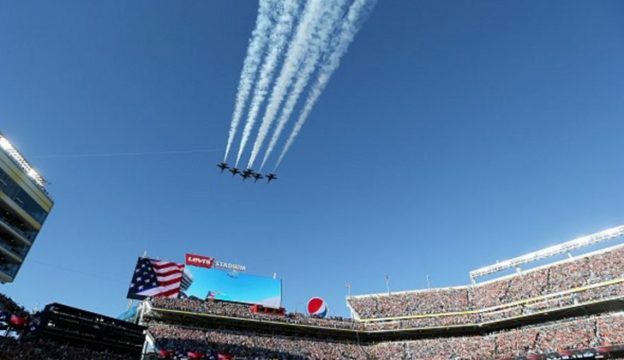 The show opens with Adam and Dr. Drew going straight to the phones and talking to someone who says they can help Drew achieve his goal of singing the national anthem at a sporting event while a military flyover goes past the stadium. They also touch on Jim Nabors signing the national anthem before going to the calls and continuing to help a caller they spoke to on Monday. This entry was posted in Podcast on April 11, 2017 by Chris Laxamana.